Straightening your teeth was once a long-term and difficult procedure, requiring braces, retainers and plenty of adjustments. However, advances in dentistry have created new avenues to straightening your teeth. Eten Dental can help patients who want to straighten their teeth by offering clear-aligner treatment right in our Bayside, NY dental office. This is commonly known as Invisalign. Invisalign is designed to treat many different kinds of teeth straightening issues. The applications include minor tooth movements to more complex cases involving spaces and gaps. The procedure is very popular because it allows you to straighten your teeth without anyone noticing, since no metal braces or wires are visible. Clear aligners are orthodontic devices that uses incremental transparent aligners to adjust teeth as an alternative to dental braces. They are sold under many different brand names, including Invisalign. 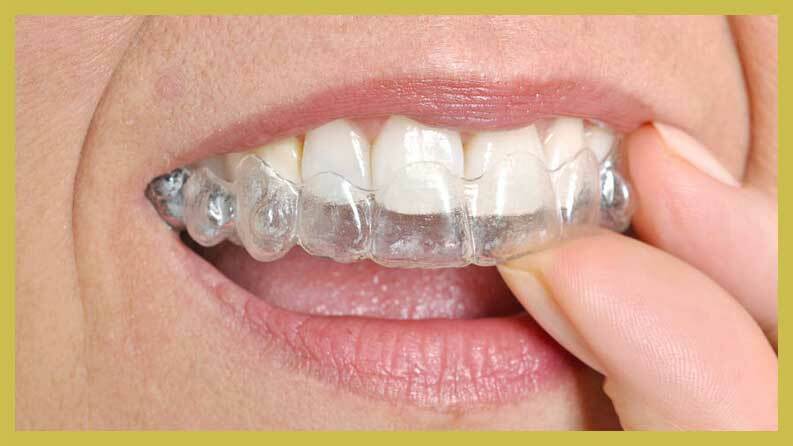 Invisalign is a dental treatment procedure involving clear aligners which straighten the teeth. 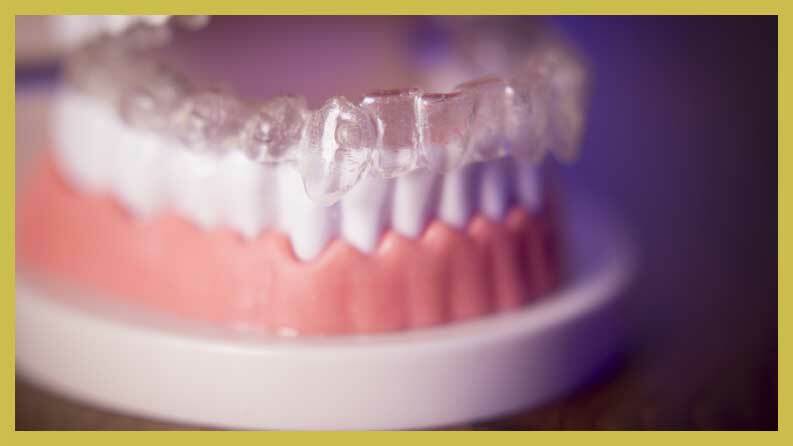 Custom-made aligners are specially fitted to a patient’s mouth, where they fit snugly around the teeth. The tray is made from smooth and nearly invisible plastic that conforms itself to the shape of the mouth and teeth. The aligner does not trigger a gag reflex in most people, nor does it feel uncomfortable when it is in place. As a result, the patient is able to continue with all of their normal daily activities during the course of treatment. The aligner gently moves the teeth into a straighter position. Unlike traditional braces, there are no metal brackets that need to be adjusted by an orthodontist. People will not even know that there is an aligner in your mouth. These aligners can be removed whenever a person needs to eat or drink. Patients will receive a new set of aligners every two weeks until the teeth have reached the desired position. When the treatment ends, no additional adjustments are necessary. The results are permanent. Invisalign has many benefits over metal braces. Metal braces can often be tough to clean, and they may also stain your teeth. With Invisalign, it is easy to brush and floss your teeth and there is a lesser risk of staining. The Invisalign trays are more comfortable than metal braces, since the aligners are only moving a few teeth at a time. In contrast, braces can move almost all of your teeth at once, causing more discomfort. Each aligner is intended to be worn for a minimum of 22 hours a day for two weeks. The average treatment process takes 13.5 months, but results vary depending on the location of the teeth and the complexity of the intended teeth movements. Patients should remove the aligner for brushing and eating. Patients should also be sure to carefully floss the teeth when the aligner is removed. Most dentists recommend patients wear the retainer at night. What are the steps for a person who wants to explore Invisalign? 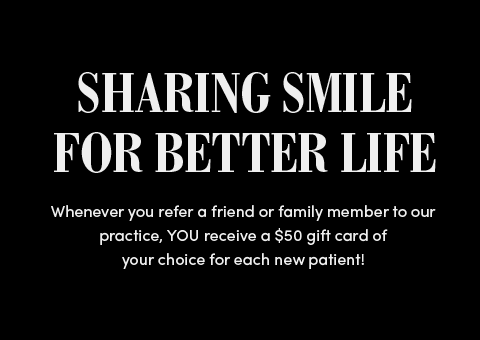 First, make an appointment with Bayside, NY’s Eten Dental. Our professional staff can explain the pros and cons of Invisalign and answer basic questions, such as how many aligners you need and how long it will take. Dr. Hwang is ready to help you straighten your teeth. His consultation will help you understand the process and whether you are a good candidate for Invisalign. If you are not a good match for Invisalign, Dr. Hwang can recommend other options to straighten your teeth. If you are a good candidate for Invisalign or a similar procedure, then Dr. Hwang will take x-rays and make an impression of your teeth. Then a digital 3-D image of your mouth will be created. Dr. Hwang will show you the image so that you can get a good idea of how your teeth will look once the Invisalign straightening process is complete. At this time, Dr. Hwang will let you know how many sets of aligners you need to get the desired result. Once Dr. Hwang orders the aligners, he will fit them into your mouth at a subsequent appointment. He will advise you to wear them for as long as possible, only removing them when you are eating or it is absolutely necessary. Making follow-up appointments is important, since the dentist needs to make necessary adjustments and new impressions. It could take between six months to a year for the straightening to be complete. However, no two people are exactly alike. Eten Dental will conduct follow-up appointments to keep you advised of your treatment timeline. Every two weeks, you will get a new set of Invisalign aligners that will conform to the newest position of your teeth. 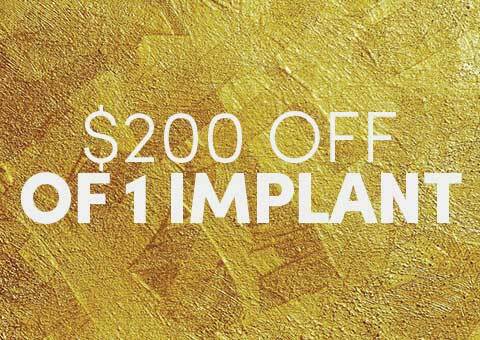 You must attend follow-up visits to get the aligners. At these visits, the dentist will note the new position of your teeth. Once you and your dentist determine that you have reached the end of your treatment, you can discard your aligners for good and enjoy a new smile. Our Bayside, New York dental team will take one last look at your mouth to ensure that your teeth and gums are healthy and your smile meets your expectations. Dr. Hwang and Eten Dental are highly experienced in the use of Invisalign. Dr. Hwang knows exactly how the process works and has performed hundreds of procedures. It is important to work with an experienced dentist, since improper installation of Invisalign will create uncomfortable side effects. If you are ready to fix your teeth, then contact your local Bayside, New York dentist to make an appointment. Dr. Hwang will be happy to discuss Invisalign and other teeth straightening options. Eten Dental is dedicated to providing you with top notch oral care and educating you about the options that are best for your needs. 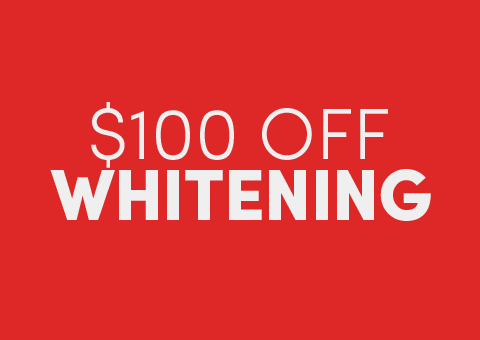 Call us today to schedule your appointment and get that straighter, brighter smile.